As standard all websites created by Paul Verhulpen Web Solutions come with one year's standard hosting, domain name* registration and up to ten personalized e-mail addresses. Paul Verhulpen Web Solutions host on Microsoft servers based in the UK. * One .co.uk, .org.uk, me.uk, ltd.uk or net.uk domain is included in the package price. Extra domains and premium domain names are available at extra cost. 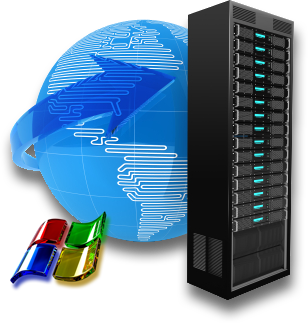 ** Hosting and maintenance charge is based on websites hosted on standard packages. E-commerce and CMS sites may have extra charges based on extra services provided. Clients will be notified beforehand if extra services are required and of any cost implications.